It’s September, which means the Christmas spirit in the country will start kicking in in no time. We can already hear the soothing holiday tunes from our favorite radio stations and music TV channels. Christmas balls, trees, and ornaments are starting to be sold in flea markets. It won’t take long before malls and shopping centers become packed with early Christmas shoppers who wish to avoid not only the rush of gift hunting but also the possible surge in prices of popular holiday gifts. Although avoiding crowds in shopping areas will be quite a challenge, we can still refrain from going over our budget. 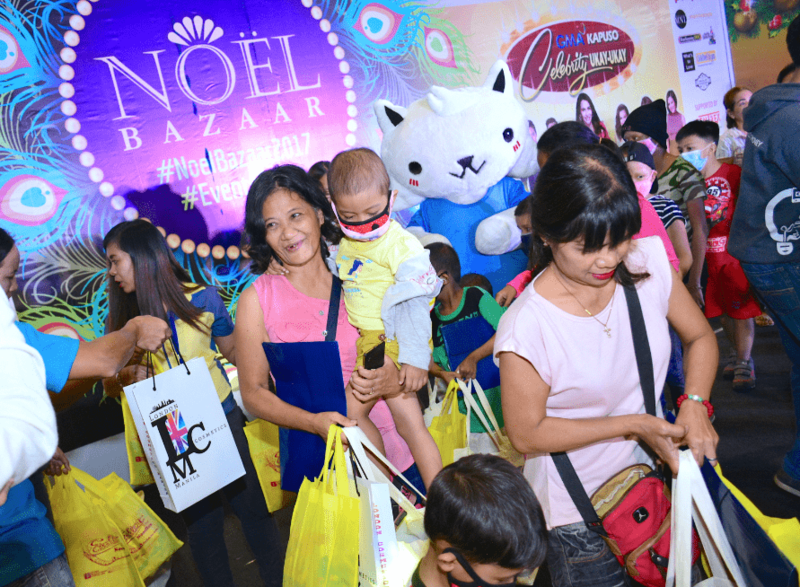 With the return of Noel Bazaar, a one-stop shopping center with over a thousand sellers, the perfect and not too costly gift won’t be hard to find. Named after the French word for Christmas, Noel Bazaar offers a wide range of products, from makeup and fashion accessories to toys and goodies. Not only is it a gathering of all types of merchants, but it’s also a way for customers to support up-and-coming local sellers. 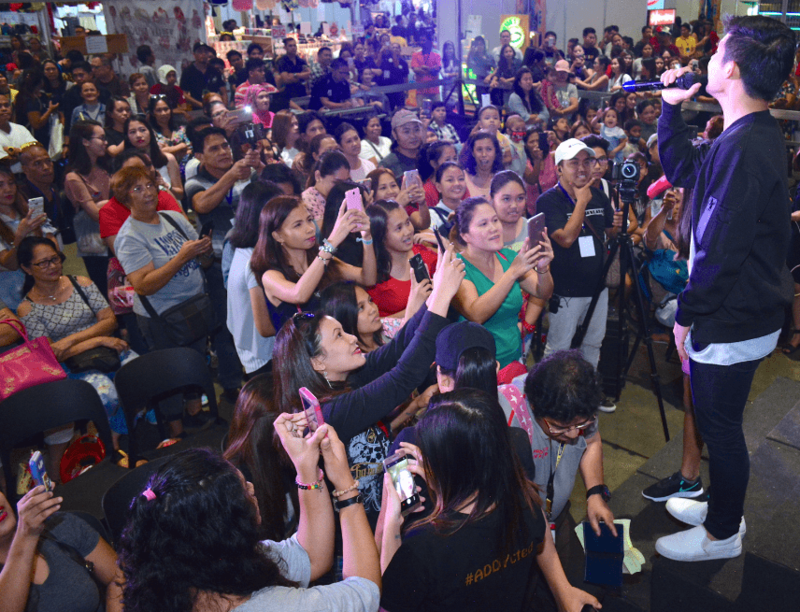 To make the experience of its expected 4,000 daily patrons more efficient, there will be fashion shows of local brands along with performances from guest artists from GMA Network. The artists will also be putting on sale their pre-loved items for affordable prices. Aside from the shows, the bazaar will also be hosting the second run of its International Food Feast Bazaar where gift baskets, food stalls and cooking demos are featured—a perfect preparation for noche buena. Of course, this 18-year-old bazaar did not forget the Christmas spirit of giving. A portion of its proceeds will go to beneficiaries of several local foundations. The organizers have partnered with the Philippine Daily Inquirer Foundation, GMA Kapuso Foundation, Gifts and Graces Foundation, Bantayog ng mga Bayani Foundation, Lingkod Puso Foundation and Noel Gozon Medial Clinic. Header image courtesy of Noel Bazaar.